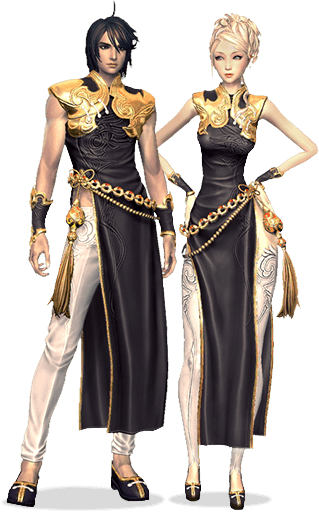 Register now and get a FREE Hongmoon Ascension Pack, which includes a Level 60 Boost Voucher, Hongmoon Ascension costume, and more! 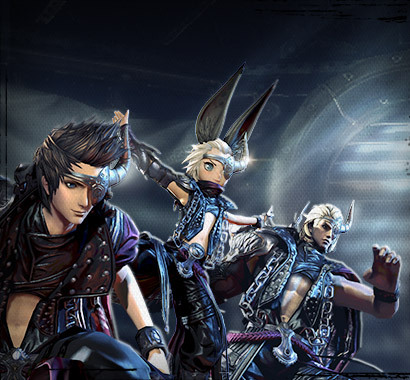 Awaken your true power when Blade & Soul: Legacy of the Hongmoon Clan arrives on March 13, but first, prepare for the release of this major update by registering for the FREE Hongmoon Ascension Pack full of items that will help you on your journey across the Earthen Realm, featuring a new Level 60 Boost Voucher that will take any character to Level 60—including your existing characters! There’s lots more coming with this update that you don’t want to miss including the level cap increase to 60, all new class specializations, the Temple of Succession storyline, a new island full of rare beasts, the debut of the Lyn Warden, and more! 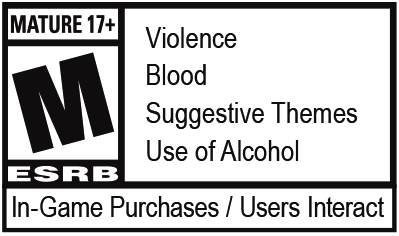 For a limited time, you’ll be able to participate in a very special event called Shackled Isles; it’s a new and mayhem-filled 20-player, Battle Royale-style PvP event filled with boosts to help you emerge victorious, and challenging boss encounters added to the fray. Your survival skills will be put to the test in this limited-time PvP event, and if you’re the last cricket standing you’ll earn exclusive rewards and bragging rights! 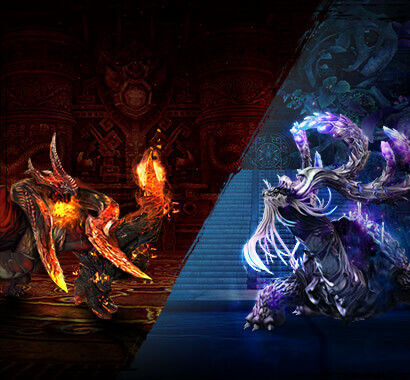 Additional information on Shackled Isles is coming but be sure to log in to test your martial arts skills before the fun ends on April 10. 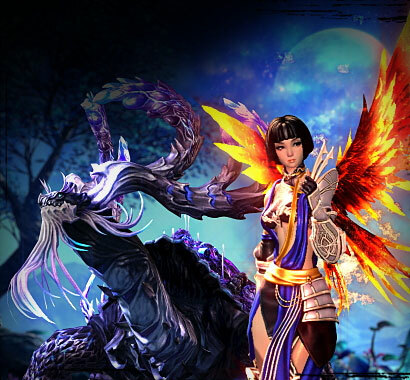 Don’t forget to register for your FREE Hongmoon Ascension Pack and stay tuned as we reveal more details about this incredible update to Blade & Soul as we near release on March 13.